If you are the owner of any of your ecommerce website and you are fed-up of the same theme for years then you are at the right place. 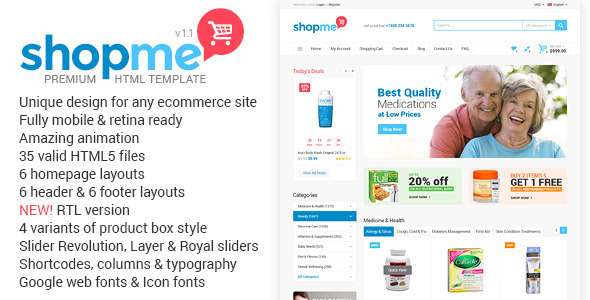 Here you find the best ecommerce website templates for you website and you can easily edit them and setup on your server. 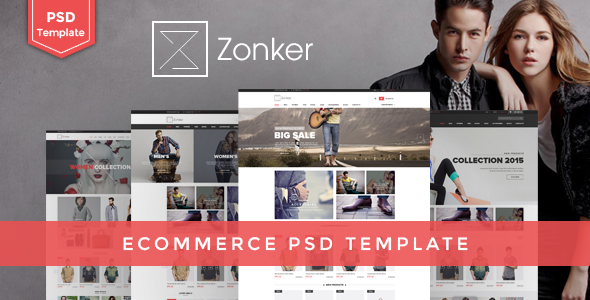 These templates are fully responsive and easy to edit. 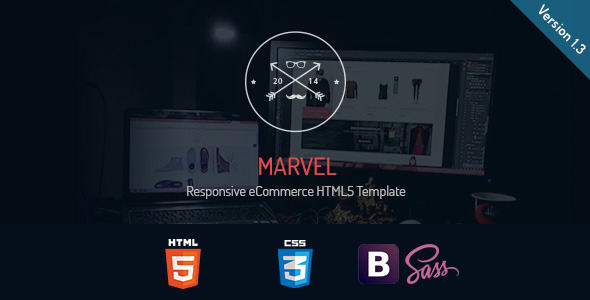 Designed by mad_velikorodnov (http://themeforest.net/user/mad_velikorodnov).�It is fully Responsive and retina-ready with Attractive css animation layout and Valid HTML code Based on Bootstrap 3. It has 27 HTML files included. 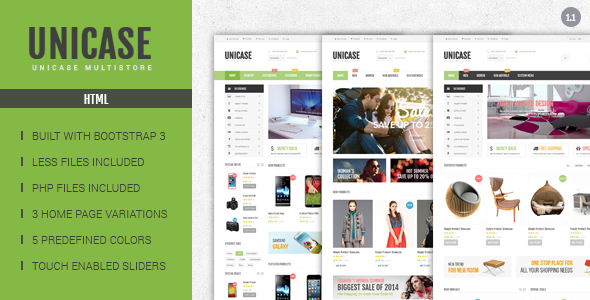 Designed by� shaikrilwan (http://themeforest.net/user/shaikrilwan).�Unicase� is a fully responsive, clean, modern, user friendly build with Bootstrap and HTML 5 &CSS3 designed template. 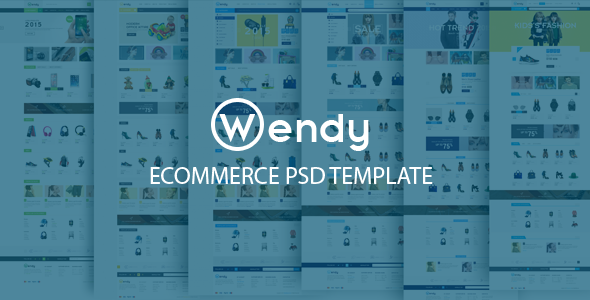 Designed by posthemes �(http://themeforest.net/user/posthemes).�It is a responsive 4 Homepage Layouted with Various Header Styles included template which is totally customizable and it is Fully Layered and Organized PSD File. 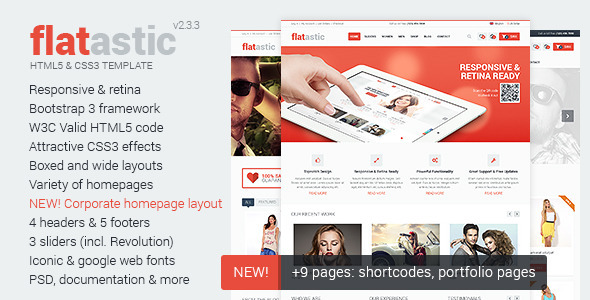 Designed by SW-THEMES �(http://themeforest.net/user/SW-THEMES).�It is a fully Responsive & Retina Ready with Various Category Banners and Lots of Userful Custom Blocks. 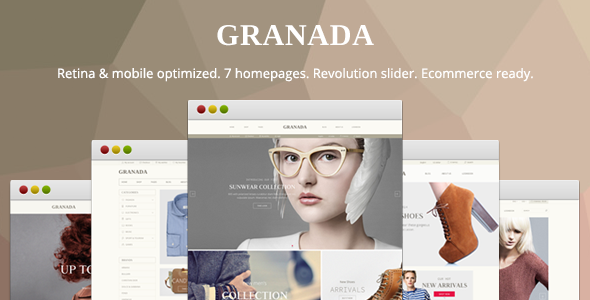 It has 6 Homepage Layouts with Revolution Sliders. 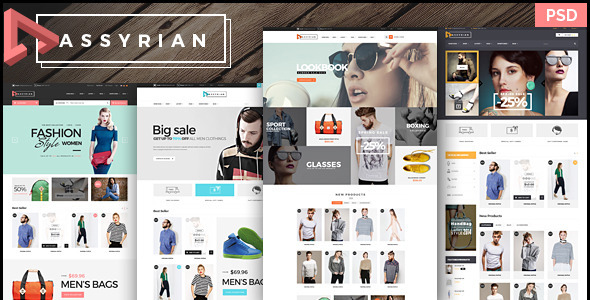 Designed by pixelgeeklab (http://themeforest.net/user/pixelgeeklab).�It is Fully Responsive and equipped with Bootstrap 3.2.0. 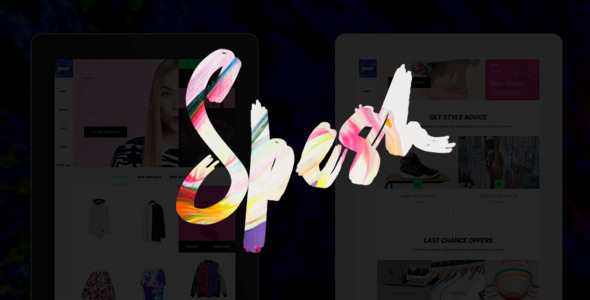 It has a Unique & Modern Design and Valid HTML5 Markup included CSS3 Animations. Designed by woorockets (http://themeforest.net/user/woorockets).�It is SEO friendly and responsive and E-commerce ready template, built with Bootstrap and HTML5 & CSS3. It has revolution Slider in it. 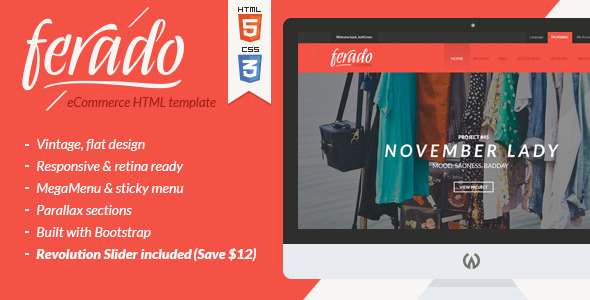 Designed by hezytheme �(http://themeforest.net/user/hezytheme).�It is Fully responsive design and it has�HTML5 and CSS3� and 50+ valid template pages�with developer friendly codes. 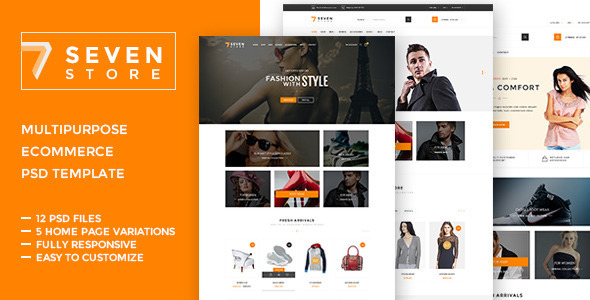 Designed by Templines (http://themeforest.net/user/Templines).�It is Fully responsive design with different Homepage Layout and easily customizable and fully layered with organized PSD files and Flexible and Multi purpose template.